You can always hire a lead provider to get you painting leads, but it can be expensive. If you’re not quite ready to spend $50 for a painting lead through a service, here are some free methods we’ve used for our own painting companies. Word of mouth is the best advertising. A recommendation from a previous client or friend builds instant credibility with a potential customer. Many people don’t want to spend the time finding someone truly reliable, so if a friend knows a good painter, all the better! Be careful with underbidding referrals though. Often times painters will feel pressure to lower their price since they gave a discount before. You will bind yourself to low profit margins if you keep giving out great deals to friends of friends. If you are willing to spend a little money on a painting leads provider, it will expand your overall network of clients, leading to even more referrals. We know it’s not technically free, but sometimes buying a couple paid leads will get you additional referrals from the purchased leads. For example, we’ve purchased a lead for $40 and it led to 3 other free referrals. This is a free method if you’re doing it yourself, but you’re still spending your time (which isn’t free). You can usually hire this task out for $10-$15 per sourced lead if you don’t have time to do it yourself. A lot of neighborhoods allow you to advertise in their newsletter for free. If you apply to enough neighborhoods, you could get an extra 2-3 jobs per month for free. There is usually a contact section in the newsletter where you can submit your ad. Most paint stores have a bulletin board or card holder where you can put your business cards. However, when there are 40 other painting businesses doing the same thing it can get competitive. Make sure your business cards REALLY stand out. Here’s a good test: Look at all the cards at once and see which first 2 your eye was drawn to. Chances are most people are drawn to these same cards. Steal some ideas from the cards that stick out. We love using lawn signs. A well-placed lawn sign ALWAYS leads to another job in the neighborhood. Especially when the finished house looks amazing. The same rule applies to your lawn signs; make sure they stand out. We recommend having your phone number with “Free Painting Estimate” in large letters. 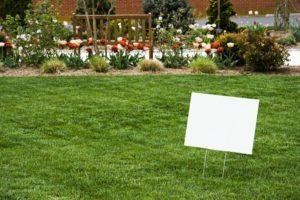 Don’t get too fancy and distract people from the main purpose of the lawn sign; to get more business. Your city usually has a chamber of commerce with different business groups to join. A lot of these groups are just lead-exchange groups. We had a representative of our company go to 3 different leads groups every saturday and source free leads. Getting involved with different business groups and chambers of commerce where people exchange business is a great way to source more work. 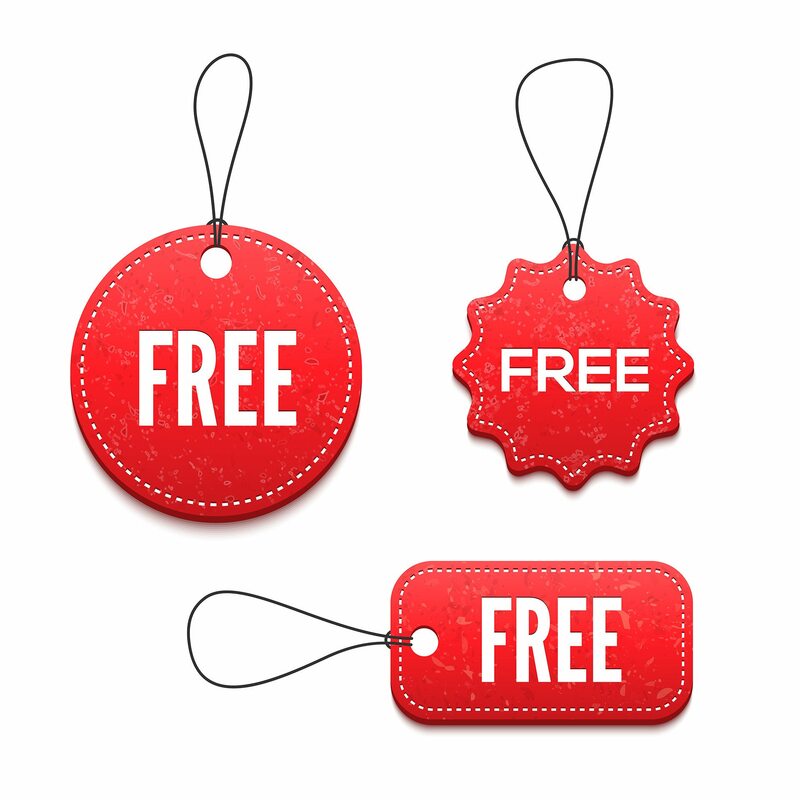 There are multiple ways to get free leads, but we also recommend paying for advertising. The problem with “free” is that many people try to use the same avenues for getting more business. Paying for advertising, whether it’s a lead provider or online advertising WILL get you more business in the long run. If you really want to grow your business, eventually you’ll have to pay for leads. Even though we source hundreds of free leads a year, we buy hundreds of leads too, because paid leads get us more jobs and referrals by expanding our general client base. Mix it up with free leads and paid leads and your client funnel will grow year after year. For more proven ways to market your painting business, visit here.